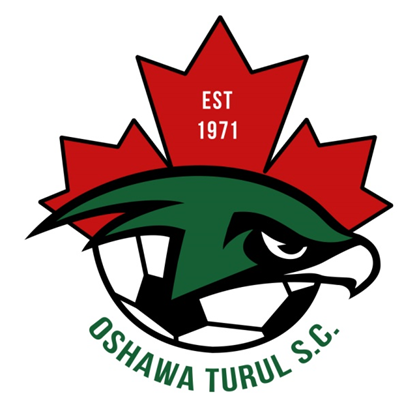 Updated Thursday June 8, 2017 by Oshawa Turul Soccer Club. His skills as a leader of youth were unquestionable. Many of his very competitive teams won sportsmanship awards and became famous for their fine play from Brazil, Latin America, United States to Europe. They were sportsmen par excellence and Goodwill Ambassadors for soccer in Canada. 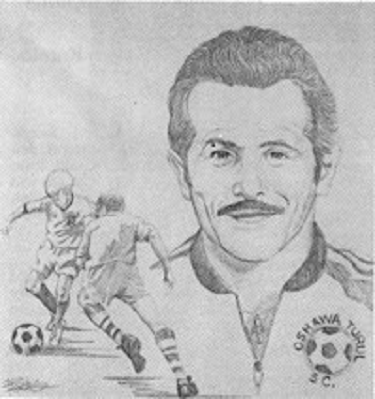 A highlight of his coaching career occurred in Brazil in 1985 when the Oshawa Turul under 19 team won the Sao Paulo Cup defeating the favoured French team in the final 3-1. The 1978 under 12 and the 1989 under 17 teams brought National Cups back to Oshawa. Among many National, Provincial and Tournament Championships, very notable is the winning of the Robbie International Tournament. He was recognized with the 1987 Olympic Celebration Medal as a coach. As a builder, (Nick) was the founder of the Oshawa Turul Club and made the organization famous in the International Soccer community. Ontario recognized his organizational abilities and granted him three outstanding National Achievement Awards.